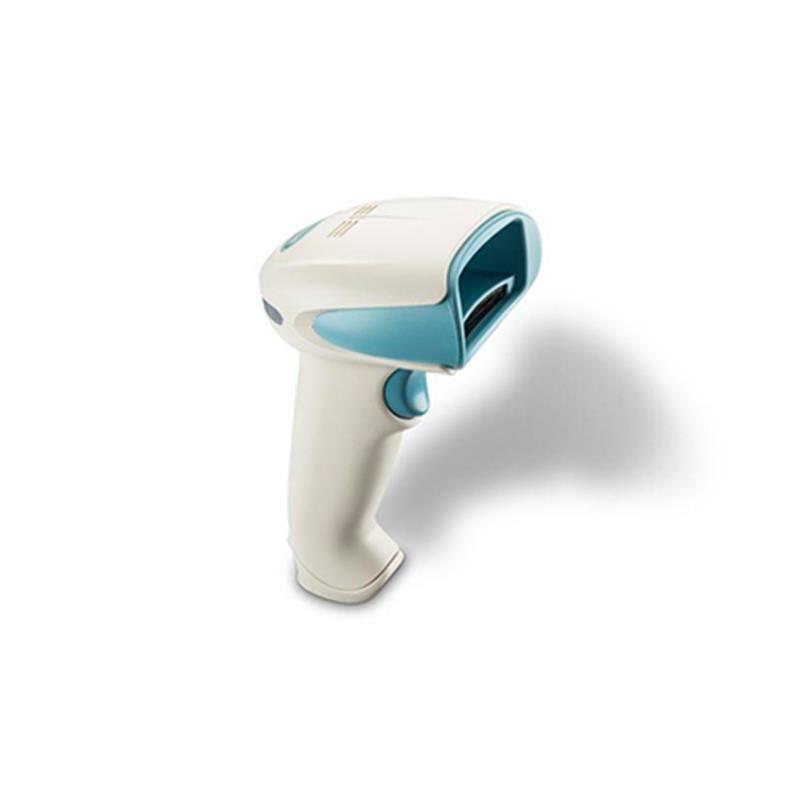 Best-in-class healthcare organizations looking to improve positive patient ID and meds admin workflows have a longstanding preference for Xenon? 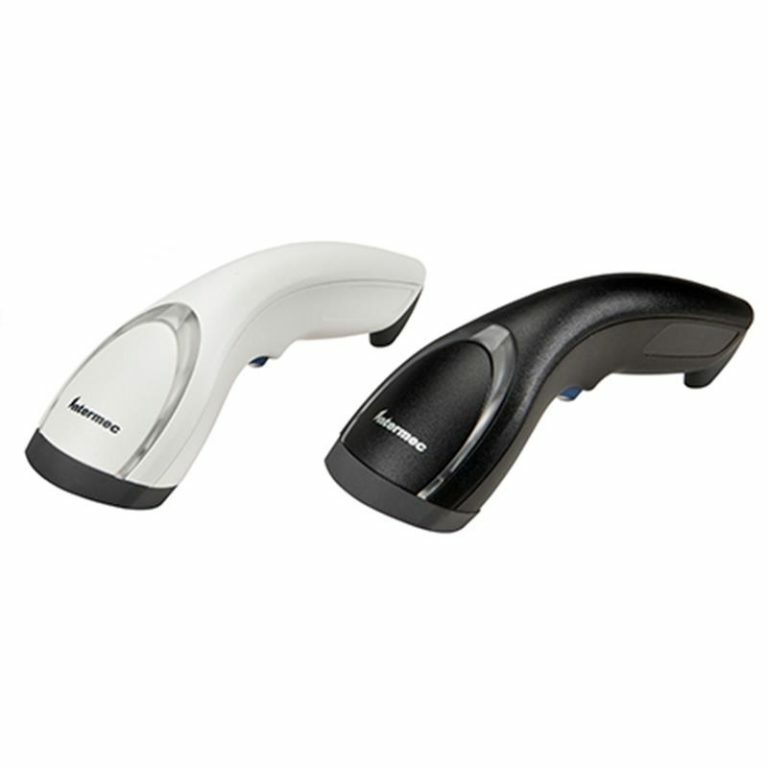 healthcare scanners. 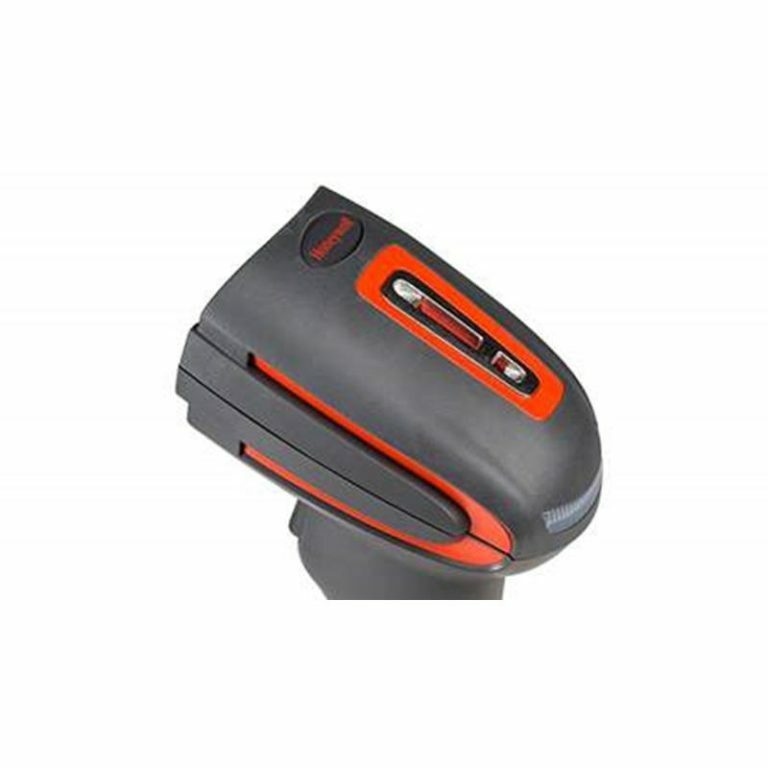 Building on the success of previous Xenon healthcare scanners, the next-generation Enhanced Xenon healthcare scanners add features specifically requested by clinicians to further improve patient comfort and common clinician workflows. 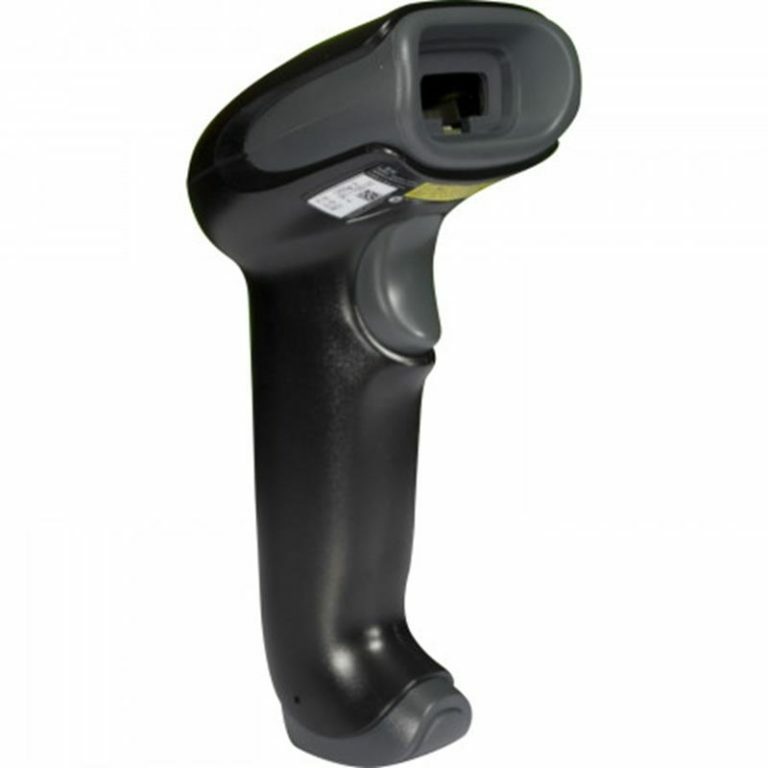 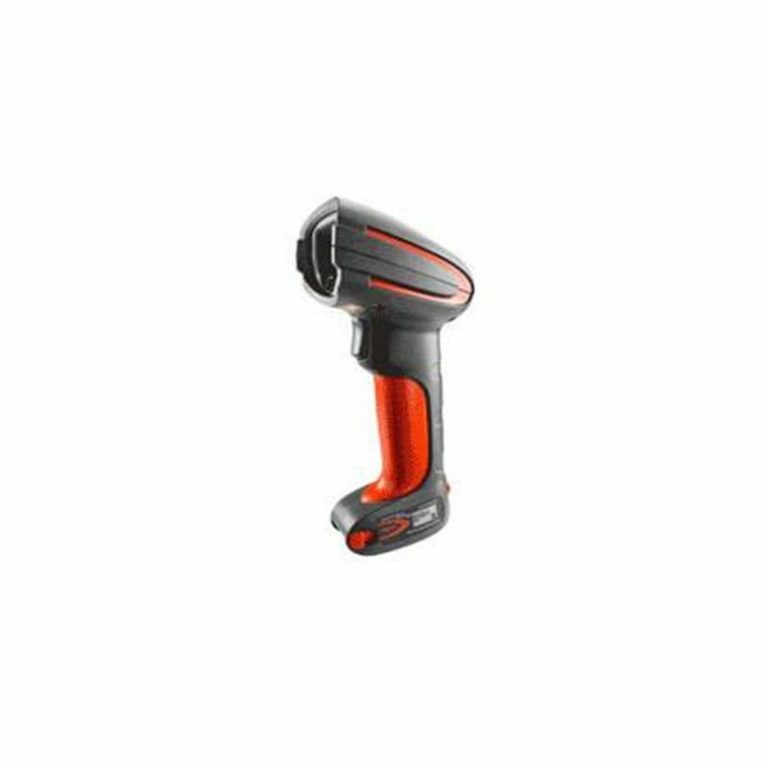 Sixth-generation Honeywell Adaptus area-imaging technology delivers incredibly responsive reading of virtually all 1D, PDF, and 2D barcodes, even challenging high-density, low contrast, translucent or damaged codes.